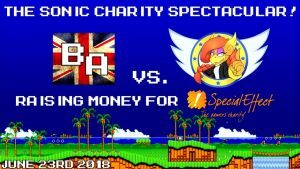 Two friends of SEGADriven, TitansCreed and The British Andy will be embarking on a 27th anniversary Sonic the Hedgehog stream on June 23rd 2018 in order to raise money for the Special Effect charity for disabled gamers. Both TitansCreed and The British Andy will be racing each other to finish 12 Sonic titles each. It’s a very unique pair of marathons that aims to raise money for a very special cause. 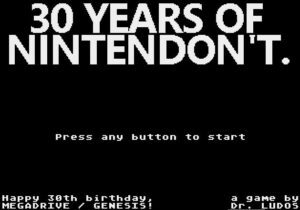 Both streams will run concurrently on TitansCreed’s Twitch channel and The British Andy’s Twitch channel from 5pm BST on June 23rd. You can donate to TitansCreed and The British Andy’s cause by visiting the Race for Good JustGiving page. 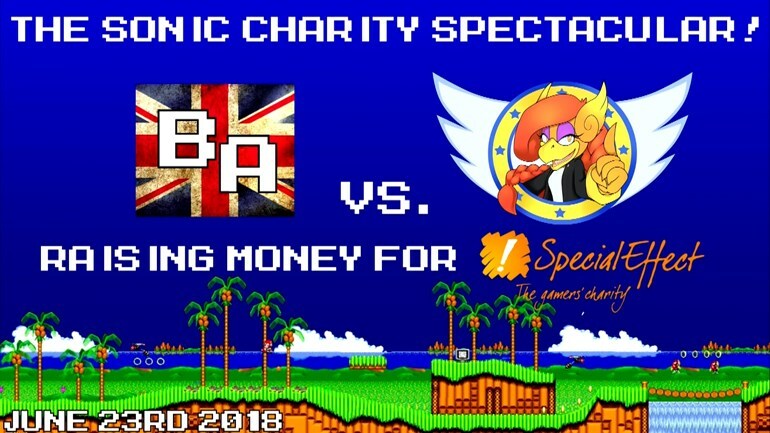 They will be taking donations all the way up to the end of the event, so if you have some spare change to throw at a good cause, then why not this one? 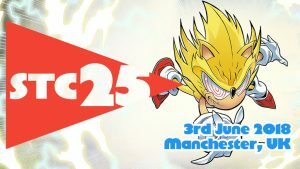 If you love Sonic the Comic, here’s a date to remember: on June 3rd, an event celebrating 25 years since the series’ debut will be held in Manchester, here in the UK. 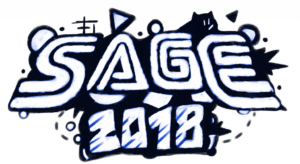 With all the talk of Archie Sonic’s demise and the all-new IDW comics, it can be easy to forget that the UK got its very own slice of Sonic comic action. The Fleetway Sonic comics were a unique take on the adventures of the blue hedgehog, even compared to the stuff going on across the pond at the time – and it garnered such a cult following that the comic still receives new issues created entirely by fans to this day, over on Sonic the Comic Online. The event is being run by Michael Corker, founder of StCO – it’ll also mark his farewell from the series, as he intends to step down from his role as StCO’s editor in May. 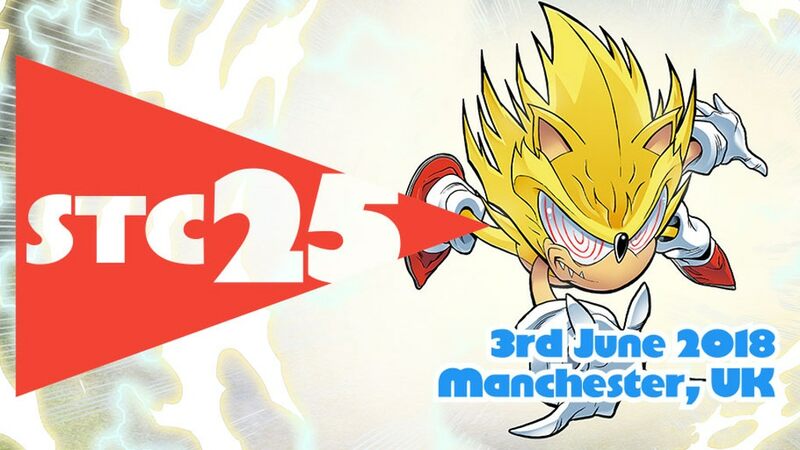 The festivities will be held at the Fab Cafe in Manchester – rather than being a bombastic convention-style affair a la “Sonic the Comic-Con” (held in 2014), it’ll be a quieter meet for people to socialise and reminisce about the beloved comic series. 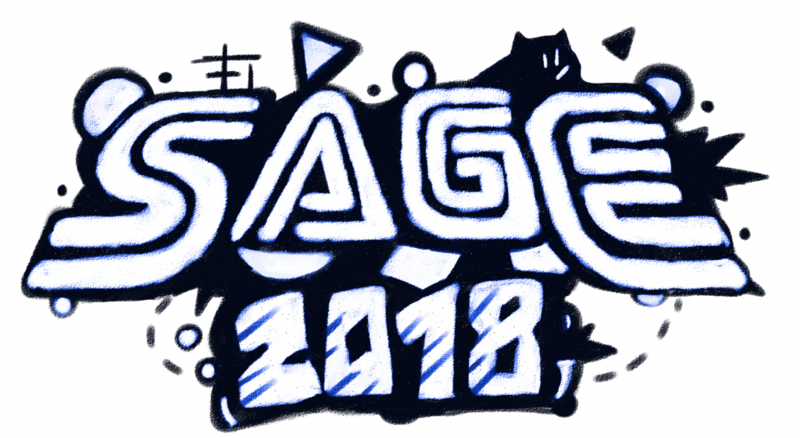 There’s also plans for special guests, from StC both past and present, and plenty of art supplies for folks to get creative themselves. Currently, funds to run the event are being raised through Kickstarter – at the time of writing, the project is just under £200 away from its goal of £1000. 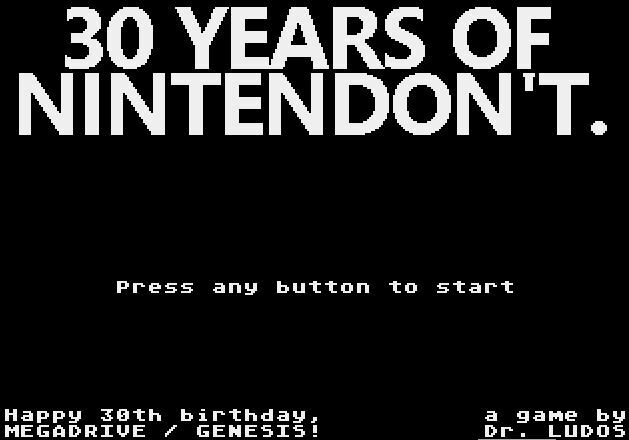 You can contribute to the Kickstarter by clicking here. 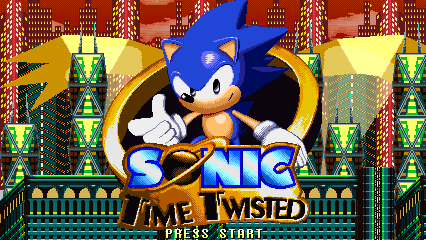 Overbound’s Sonic Time Twisted is a Sonic CD-style fan game that has been in development off-and-on for 12 years and earlier this month it finally saw release. We’ve been following the development of this game since its earliest incarnations and to say we never expected it to make it to a final release is a massive understatement after such a protracted development period. 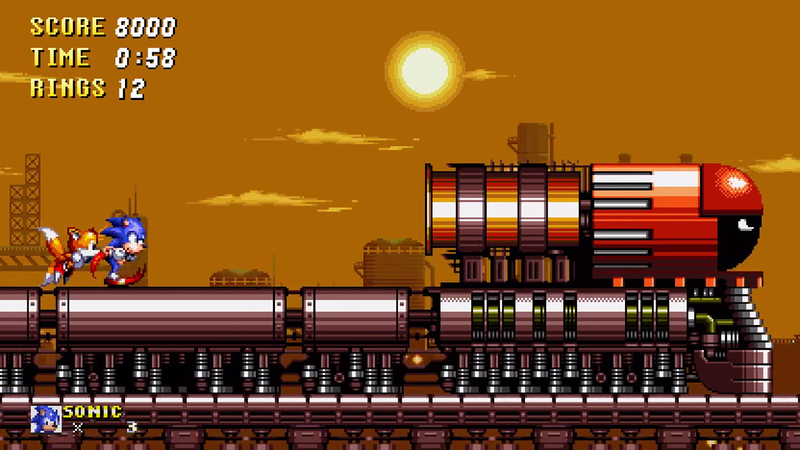 Congratulations to Overbound and company for seeing this project to its conclusion because the finished result is a really impressive 16 bit-style Sonic game that you can download from Overbound’s website right now. 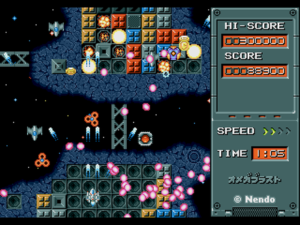 You can visit the official Sonic Hacking Contest website to download these hacks and more.